​Christian aka @Taylor_Riff on IG is a Spanish guitarist who specializes in many styles of Metal. He had been playing guitar for many years, starting on classical guitar taught to him by his Grandfather. He has a cool collection of guitars including a Vulture, Snakebyte, Gibson Explorer and more. 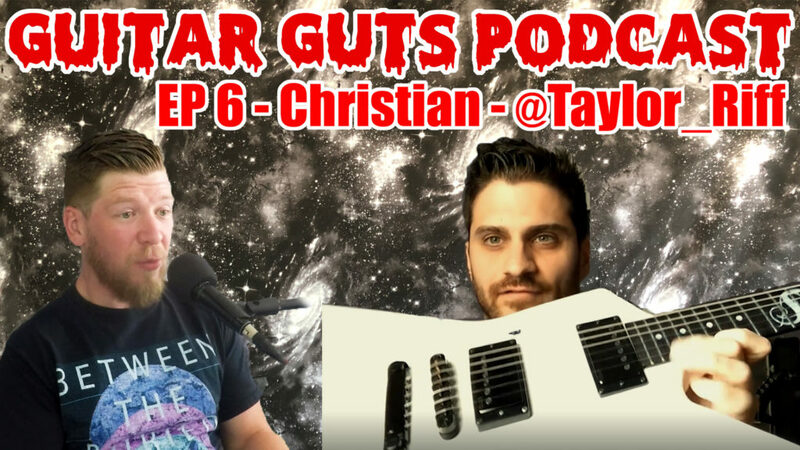 We also talk about relationships, working out and our motivations with guitar and more.